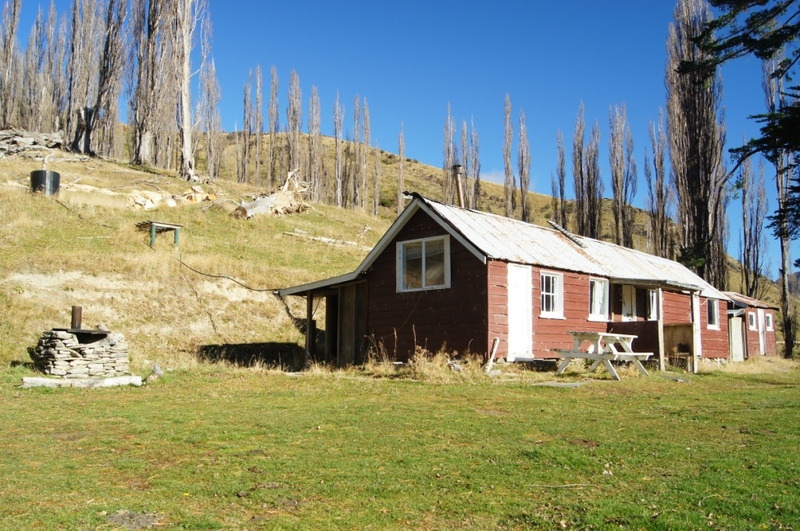 Located on Ben Lomond Station are a handful of rustic mustering and gold mining huts. Our rustic back-country huts can be hired out as holiday retreats. Stoney Creek Hut is located on the far northern boundary of the farm. 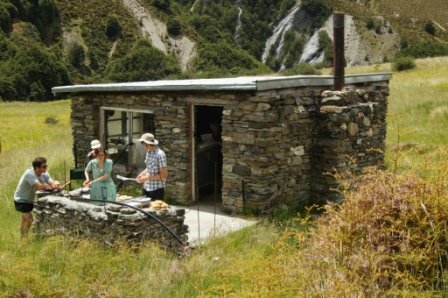 This is a beautiful stone hut built by gold miners on a sunny terrace just above Stoney Creek. The hut is very remote and private. It is a 2.5 hour 4WD journey from Queenstown through some spectacular high country. During your stay you will have complete privacy and 20,000 acres of High Country to enjoy. The hut sleeps 4-6 people with plenty of room for camping. The cost is $50 per person per night plus $50 per vehicle per return trip. Minimum 2 people. Minimum 2 night stay. Sefferstown is located halfway along the popular Moonlight track. 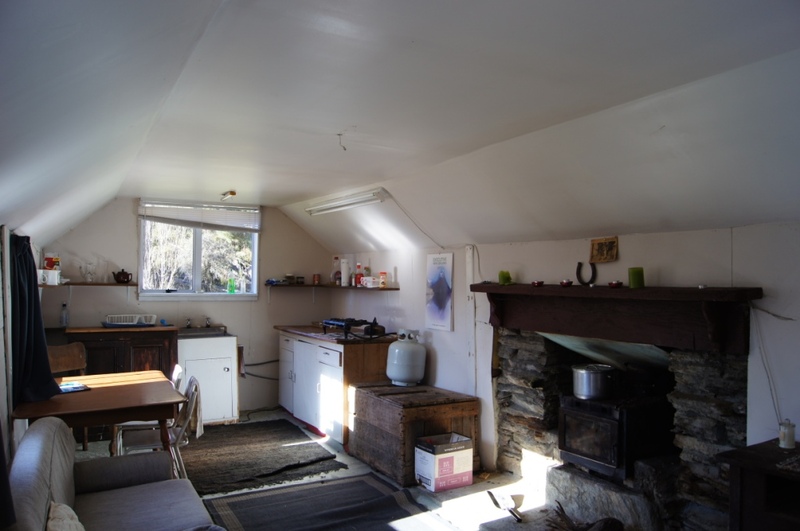 The huts at Sefferstown can be accessed either on foot, mountain bike or 4WD. Originally called Moke Creek Settlement, this area was the centre of rich goldmining in the 1860's and 3000 people lived here. There was once a bank, post office, school and many pubs! Sefferstown is named after the Seffer Family, a Russian gold mining family who lived there until the 1960's. 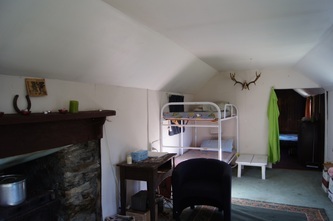 Barry Crump lived here in the 1970's with the hut and area providing inspiration for several of his books. The cost is $50 per person per night . Full payment is required to confirm your booking. Driving notes and other instructions will then be emailed. Linen is not supplied in any of the huts. NO open fires or candles are permitted due to the fire risk. NO rubbish is to be left. Firewood burnt is to be replaced. Firearms are NOT permitted except with prior arrangement. Ben Lomond Journeys reserve the right to change, amend or cancel bookings due to weather or any other unforeseen circumstance. In the event of such cancellation, a full refund will be offered.